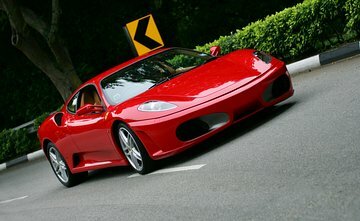 Get behind the wheel of a sleek yet powerful Ferrari F430 luxury sports car on this thrilling driving experience. Learn how to handle this slick and speedy sports car from your private guide and take it for a spin down public roads designed for one driver. Choose between a brisk 30 minute drive or one of the longer drives.